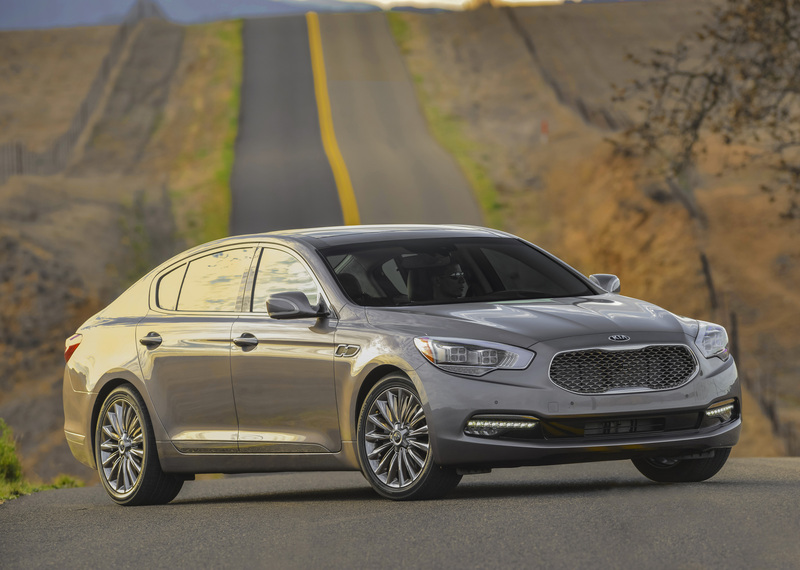 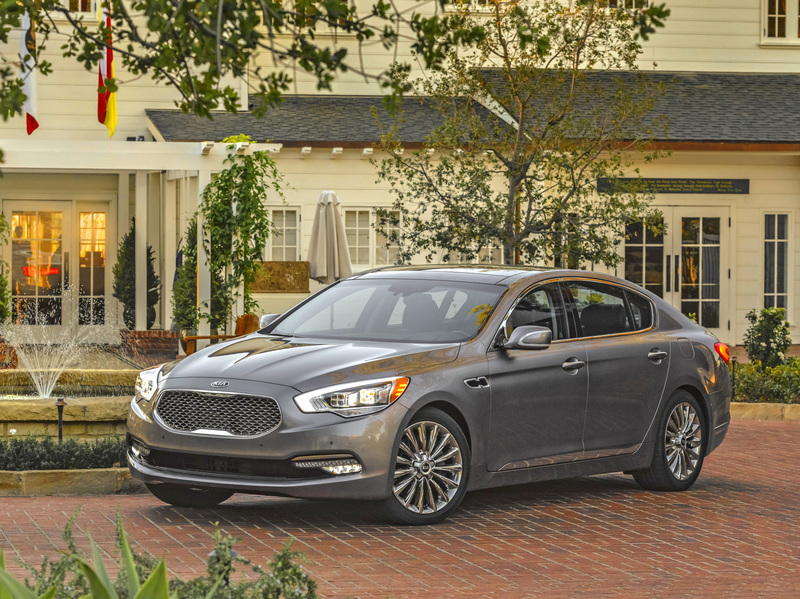 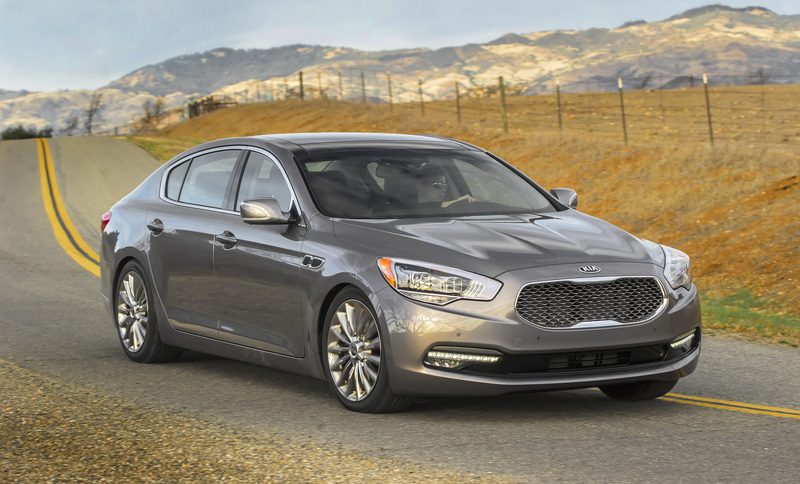 Kia Presents the 2016 K900 With The New 2.8 L V6 Base Model! 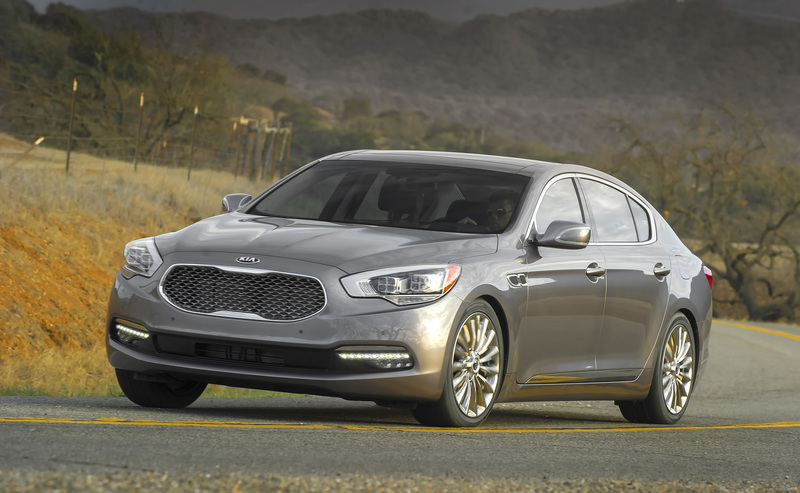 Big news come from KIA that just revealed its` 2016 Kia K900 sedan! 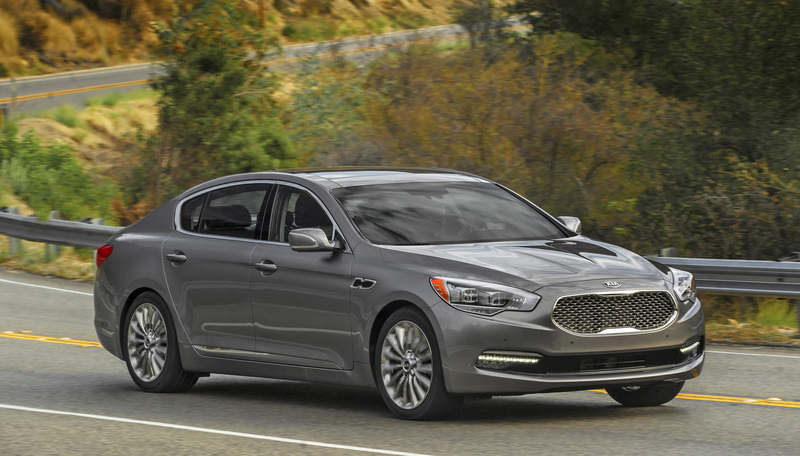 The 2016 k900 will now be offered with a brand new 3.8 L V6 motor, powerful enough to produce up to 311 HP! 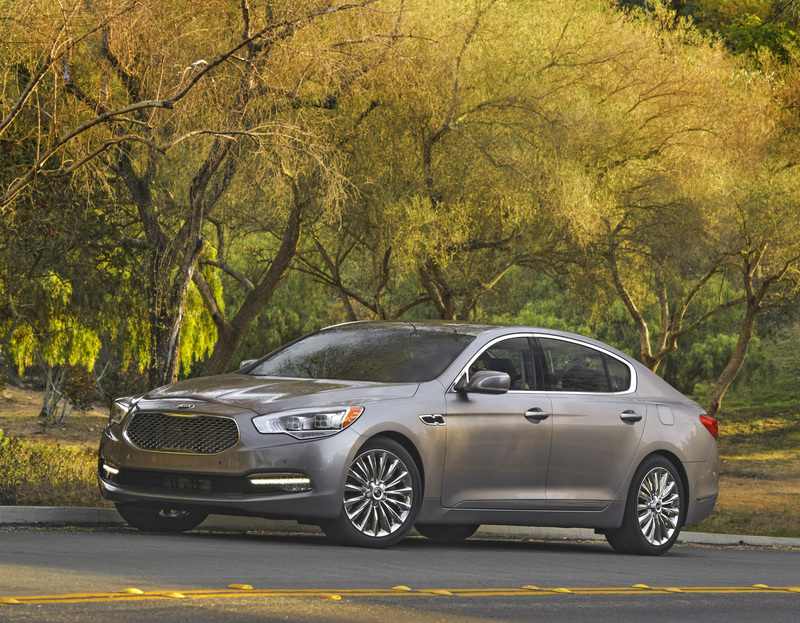 On the other hand, no additional changes were announced for the 5.0 L V8, quoted at 420 Horsepower! 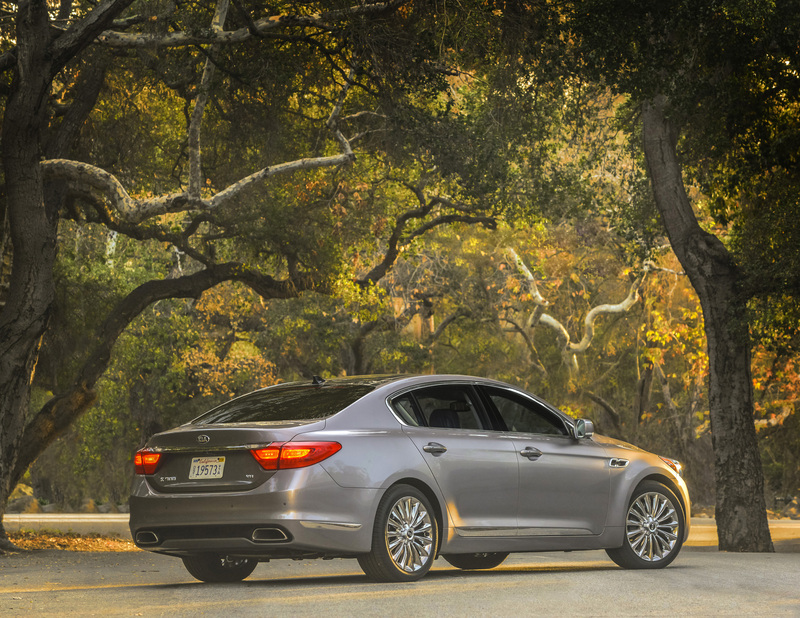 However, the model still has navigation included as well as leathered interior! 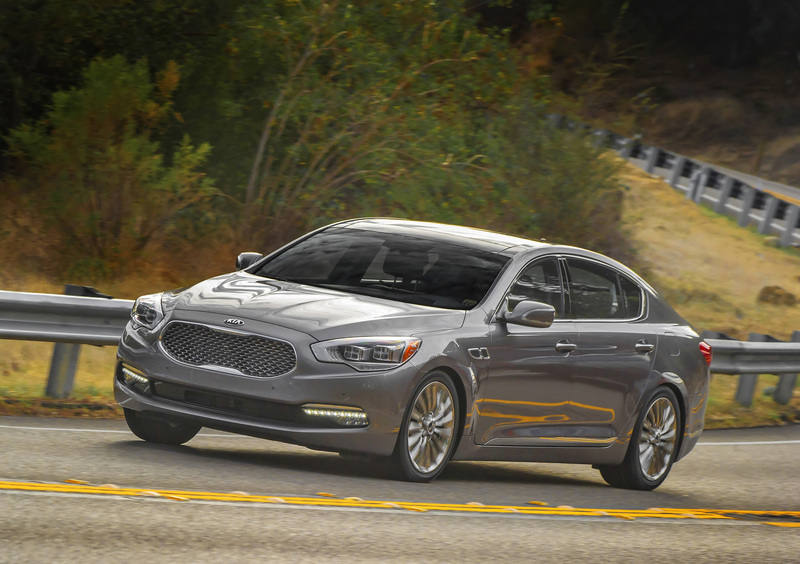 Furthermore, it has a panoramic sunroof which is part of the standard equipment! 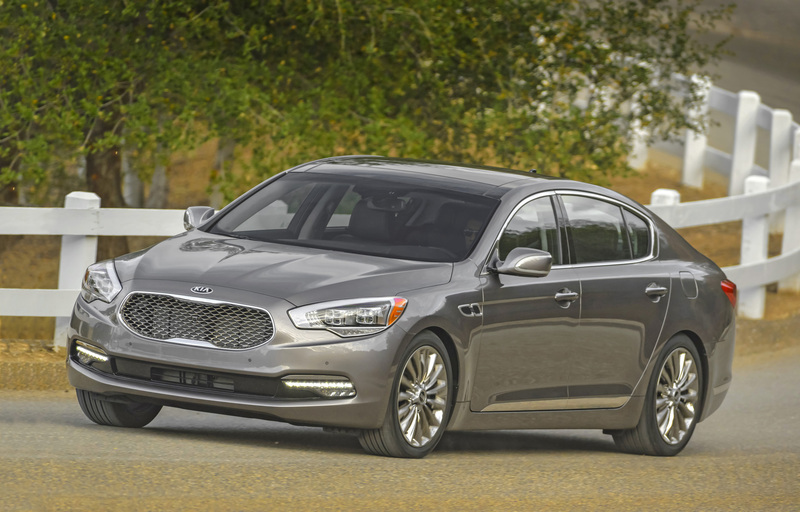 The base premium model will start at $49.950, whereas the luxury will start at $54.950! 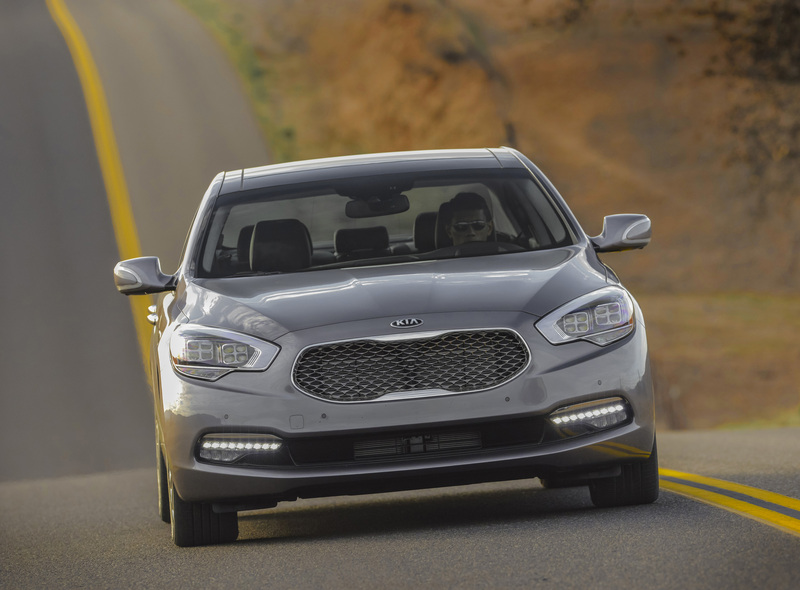 Finally, read more about Kia Motors, here!